I remember losing a lot of weight in my early 20's and it coming off easily while watching what I ate and exercising like crazy. I didn't have any real responsibilities so I had the time to exercise and go put on an exercise DVD whenever I wanted to. Then again in my late 20's I was married and wanting to start a family so again I watched what I ate and exercised. In my early 30's I was super fit and did tons of classes at the gym. I was also jogging on the treadmill. 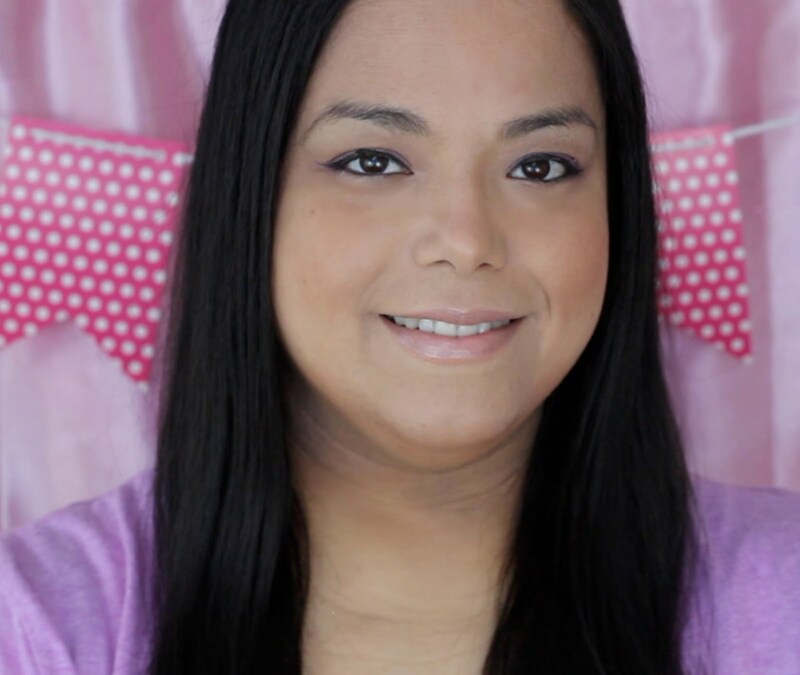 Soon after losing the weight I had my daughter and then things became a little different. My body changed, I got older and I didn't have the time to dedicate to weight loss like I did before. Nobody tells you how much your body will change after having a baby. I never knew that in my early to mid 30's I would be talking about incontinence! While I was in my late stages of pregnancy and after giving birth, the incontinence became more regular. It happened when I laughed too hard or sometimes when I sneezed. I put the weight loss to the side and was too scared to exercise because of this. I was focusing on my newborn and didn't make the time. The newborn turned into an infant, the infant turned into a toddler and now she is almost a preschooler! 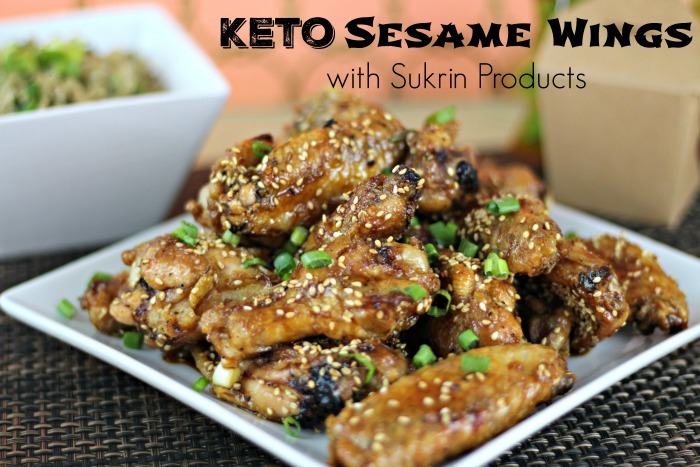 I finally found the way of eating that works for me and am down over 40 pounds. Now is the time to get my exercise routine consistently going to continue with my weight loss efforts. I am no longer letting my occasional incontinence get in the way because I found what works best for me. 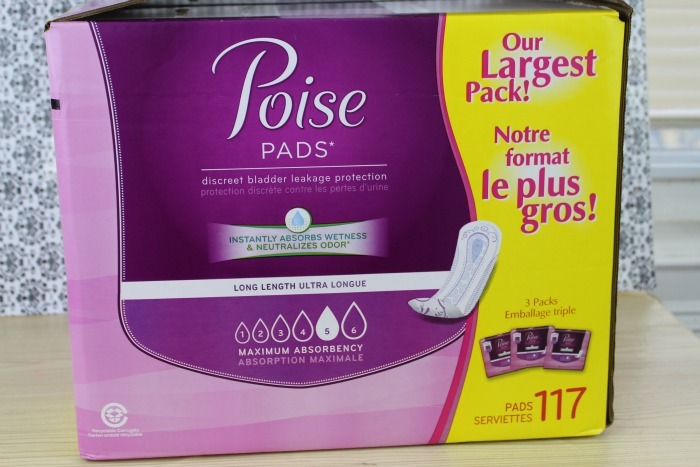 I feel confident and secure with the Poise Pads that I found at Sams Club. 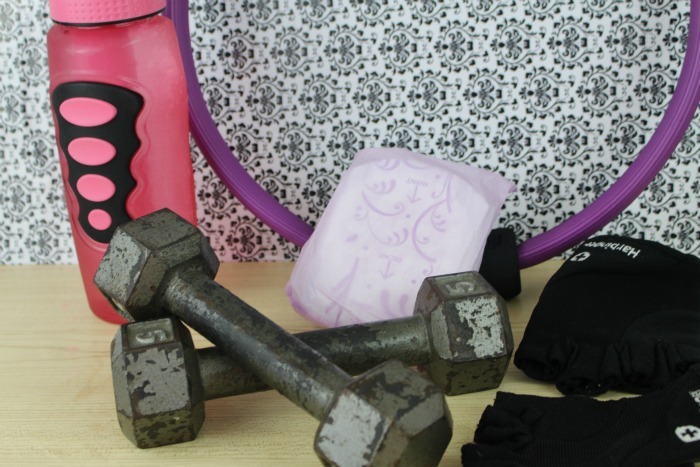 Using pads from Poise is a must if you want to exercise with complete confidence because regular pads won't do. I love that I can buy a big box in bulk and don't have to worry about running out for a long time! Shopping in bulk at Sams Club makes life so much easier when time is precious and busy as a mom to a preschooler. Sam’s Club membership benefits also include a Subscription Service with discreet shipping and Club Pickup. Now I can have a #MyPoiseMoment while I exercise and I don't have to stop my workout and run. Is becoming more active and exercising one of your goals for the new year? 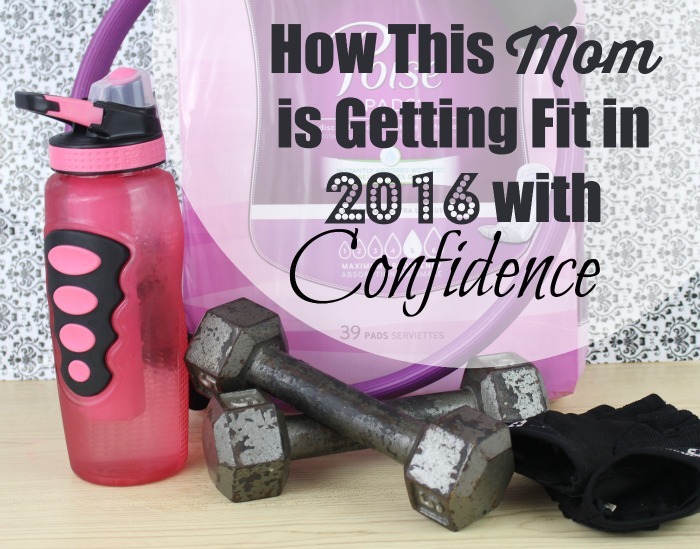 Although I am going to try and lose more weight in 2016 exersize and me do not seem to get along. Now that I am 65 (YIKES-when did that happen)-I just don't have it in me anymore and I don't heal as fast from tired muscles etc. 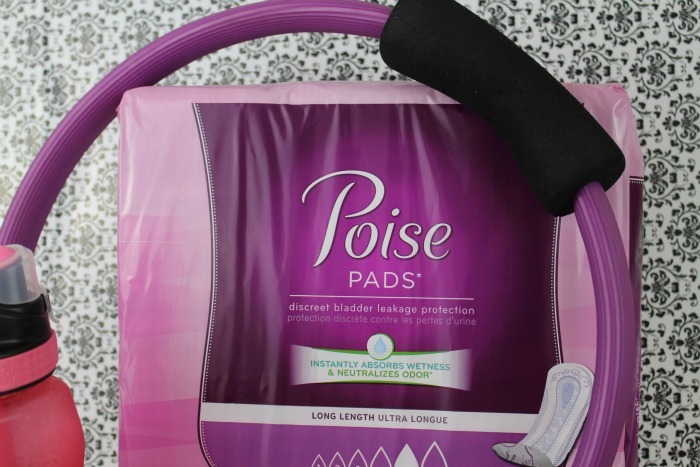 As for those Poise Pads--I need them and will be going to get some!! I find I need a heavy duty pad when I'm jogging or doing some other exercise that involves jumping, etc. These are great! It is definitely a continuation of my fitness journey. Typically my goal for the year is a faster 5K or half marathon. I do want a faster 5K in the range of 28 minutes but I am really seeking much more confidence and muscle definition while competing as a figure bodybuilder in 2016. Every year we have the same goal, to get more exercise. Hard to do when you're cooped up inside during the winter - hopefully this year will be different! I'm shocked at how much harder it's been to lose weight after baby #3 than the previous 2. Getting older sure does make it a bigger challenge, but one I know I can overcome. Poise would be perfect for my problem, I'd like to try it. Between having babies and aging, it's like a new person's body. Thank goodness for things like this!